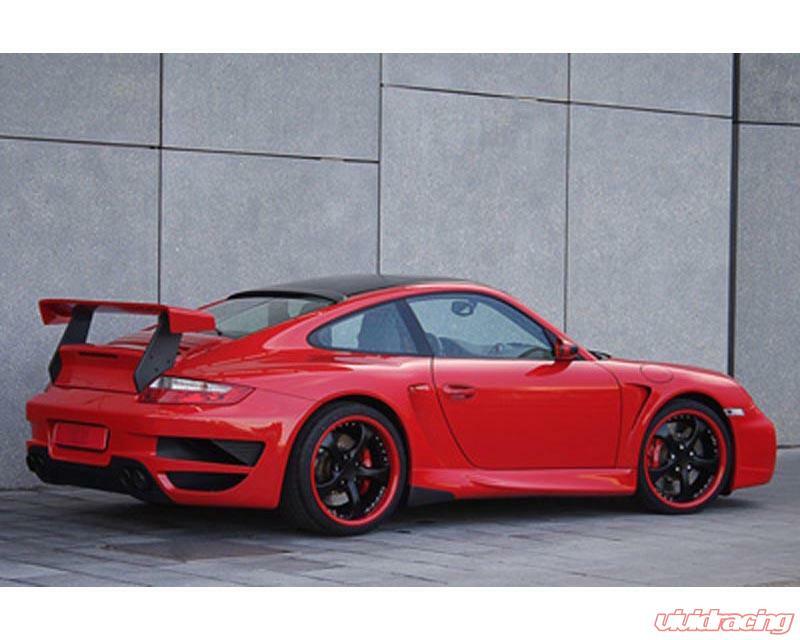 The worlds largest aftermarket Porsche Tuner, TechArt, has this front spoiler for the Porsche 997 Turbo. 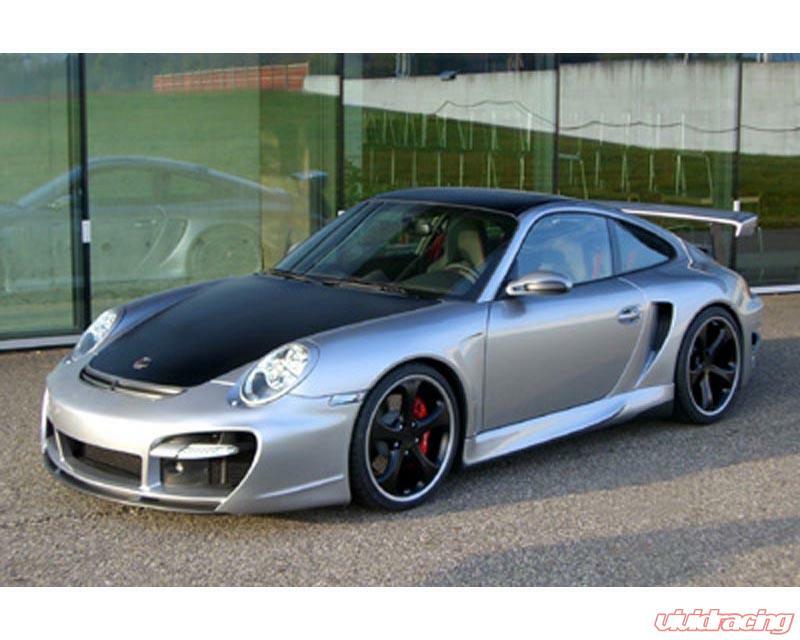 For TECHART GTstreet based on 997 Turbo with integrated air ducts. 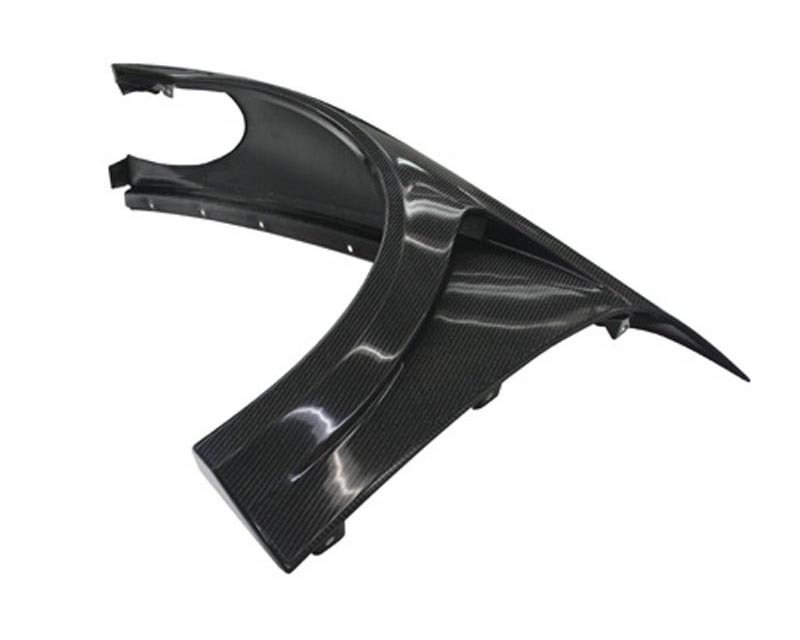 Sold as a pair and made from Carbon Fiber. 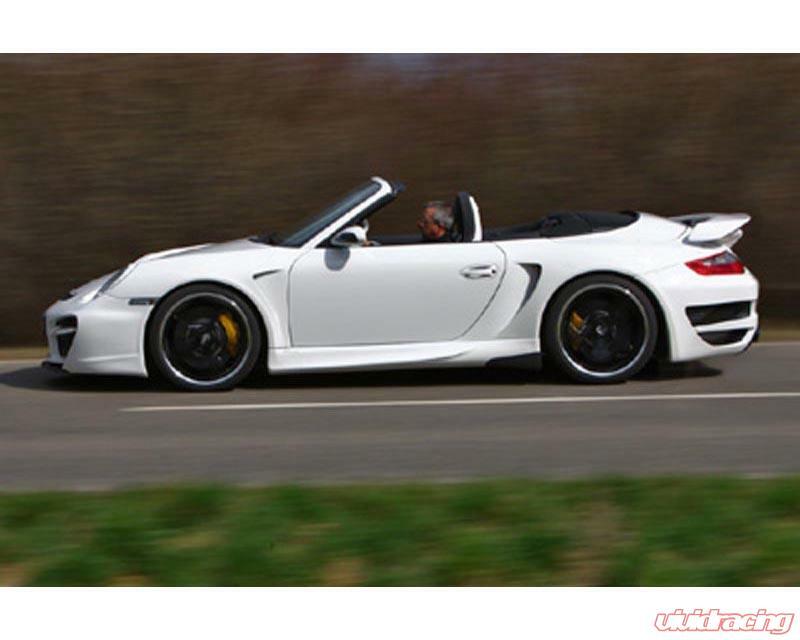 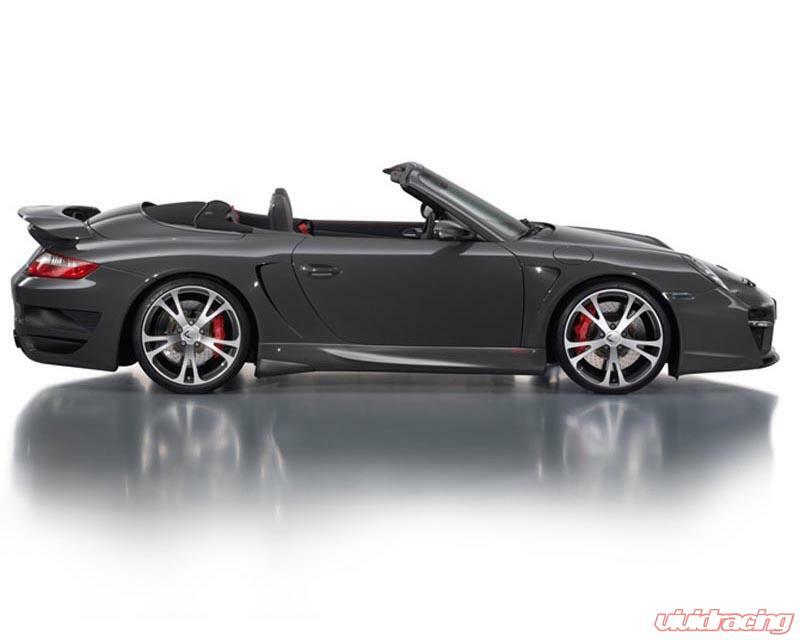 Vivid Racing is an authorized TechArt distributor and can handle all of your Porsche needs.